StarCrafr II is a trilogy of real-time strategy series of Sci-fi developed by Blizzard Entertainment for Microsoft Windows and Mac OS. The game pits the three races: Terrans, Zerg and Protoss in the battle for the galactic supremacy. 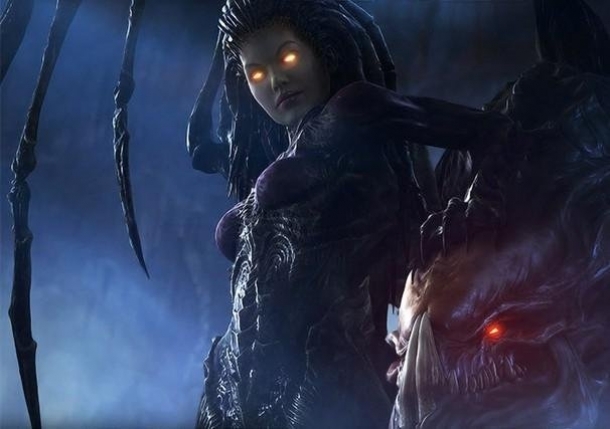 In Starcraft, you take control of one of these three races and lead them through the campaigns or multiplayer battles. Starcraft is a real-time sci-fi strategy game where the player takes control of one of the three races and takes their forces to battle against their enemies on different scenarios and storylines.